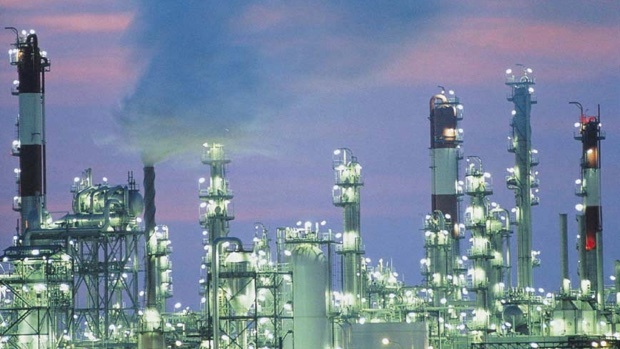 Gas plants purify the raw natural gas extracted from underground. Raw natural gas typically consists primarily of methane (CH4) but with impurities like heavier gaseous hydrocarbons, acid gases, water, liquid hydrocarbons and mercury. Critical pumps that enable the operation of the plant include Boiler Feed-Water, Cooling Tower, Lean Amine, High Pressure Semi Lean and Semi Lean Booster services. Metallic wear components usually found on critical rotating equipment can contact when pumps run dry leading to frequent seizures and costly repairs which reduces plant uptime. 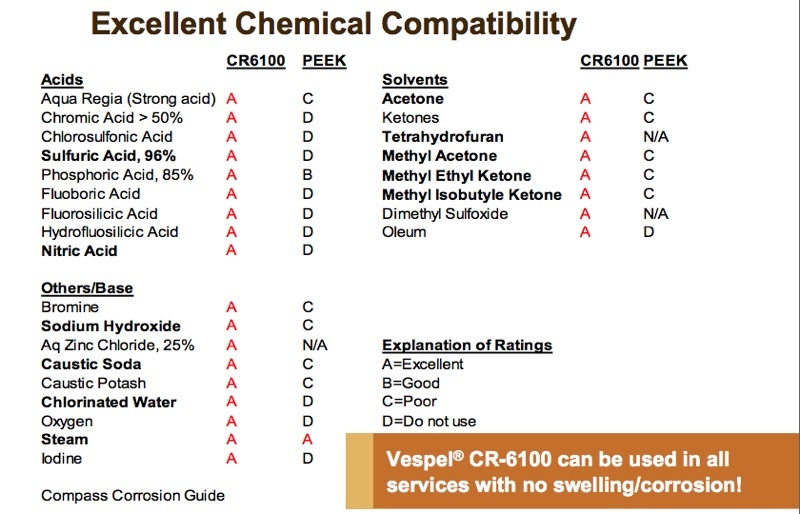 Although some non-metallics are used to reduce run dry situations, many have chemical compatibility issues with some services including Amines. 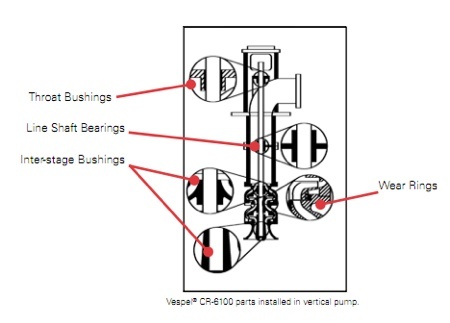 DuPont™ Vespel® CR-6100 pump wear rings, bushings and bearings are compatible with amines and other chemicals used in gas plants. In addition, its low coefficient of friction and low wear enables increased mean time between repairs (MTBR) and reduces run dry seizures and failures which translates into lower operating costs. Other potential services include oxygen removal, O2 (degrades amine), arsenic removal, water removal and cavern injection pumps.